Search engines like Google help businesses find potential customers. By looking and scanning search engines, customers can quickly look at businesses and companies that have the products or services that they needed using relevant keywords. But that does not mean that you get to sit silently. It is your job to make sure that you use the right strategy on your site so that people can see your website when they search the internet. The process of optimizing your website to get good visibility in search engines is SEO or Search Engine Optimization. It sounds easy, but trust me, if you don’t know all the information regarding Search Engine, it can be very challenging. You have to identify the right keywords to help you optimize your site the right way. While it is tough to know what kind of phrases will give your website the best result, there are strategies or keyword search methods that can help you figure it out. 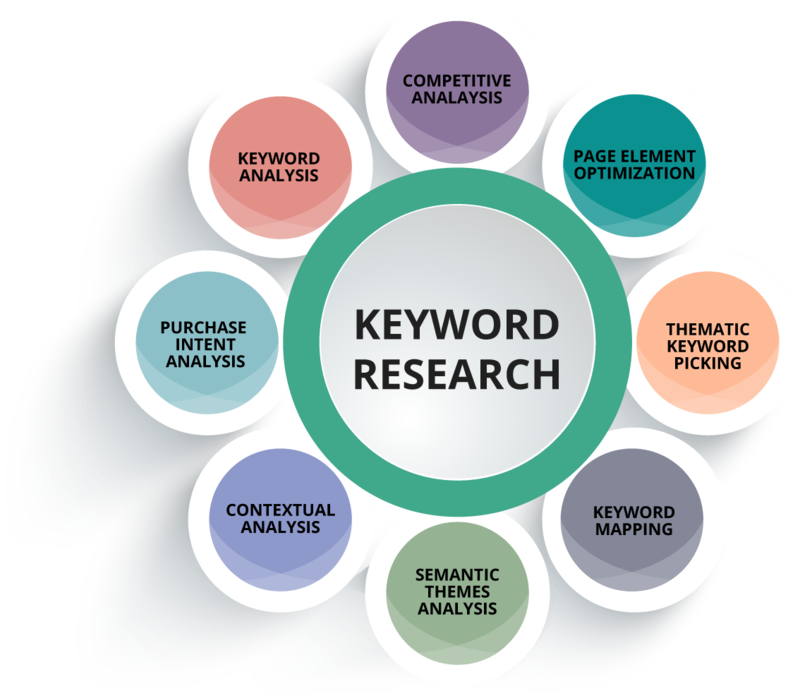 Excellent and useful keyword research are the cornerstone of every Search Engine Optimization campaign. 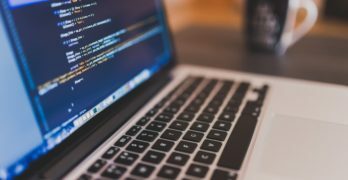 Here are some techniques that can help you with your SEO campaigns. You have to find out your target market’s interest and start from there. Make sure the products and services you are trying to sell, coincide with the phrases your target market is using to find your business or the services that you offer. You need to look for common terms in your business’ niche, or phrases that you believe that is very common in your industry. Tools like Alexa or Moz can help you do keyword research and find the best keywords for your business. You need to look for terms that are competitive and widely searched in the search engines. From there, you have to identify the value of each keyword. A lot of business owners are usually focused on one or two phrases with higher value. But in reality, there are at least 10 to 20 other keywords that can attract more traffic per month, that has lower phrases difficulty than high-value ones. The latter can give businesses more opportunities to stand out from your competition. Why use the same materials as your competitors when you can use your own and be unique? Always keep an eye on your competition. It is one of the basic strategies used by most Search Engine Optimization professionals to keep up with other businesses in their industry. Your competitors could have found some useful keywords that work well with your target market. You need to do your research properly and don’t leave any stones unturned. Take a look at your highest-ranked competitor and see what phrases they are using. You need to plan where your website is standing right now and what keywords you have to use to be more competitive. 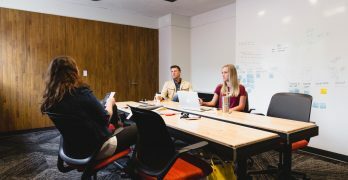 A content-gap analysis is the process of planning and mapping out your target market’s main questions, concerns, and goals throughout their internet journey, and measure it with your site’s current content offerings and look for any holes. You can do content-gap analysis on your website and all its pages, but make sure that you cover all the pages including the pieces that are not on your site. The process can help you ensure that you won’t fall behind from your competitions. It can also give you more opportunities to piggyback on your competitor’s keywords. If done right, you can see an increase in your Search Engine Optimization’s rankings by adopting those search words. The next thing you need to do is to make sure you know and understand how to convert keywords and build quality contents around them. Analyze properly and adjust according to the situation. Despite all your hard works, phrases don’t perform equally well. You will not know whether they are doing well or not if you can’t understand and don’t analyze your keyword’s success. While you can look at the conversion rate of your keywords (this information is essential), the problem is not how to find the right phrases that can generate a lot of traffic, but how to look for the most valuable keywords available.